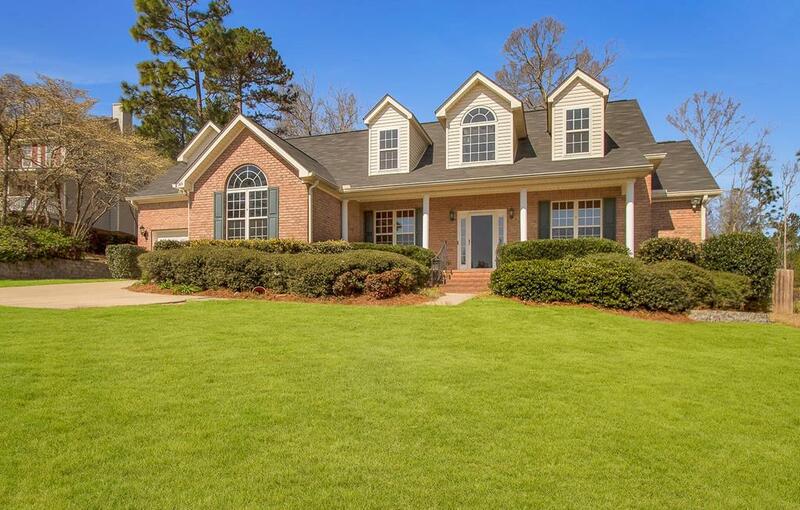 This absolutely gorgeous home with rocking chair front porch features a spacious living room with vaulted ceiling, gas fireplace and grand open balcony staircase. 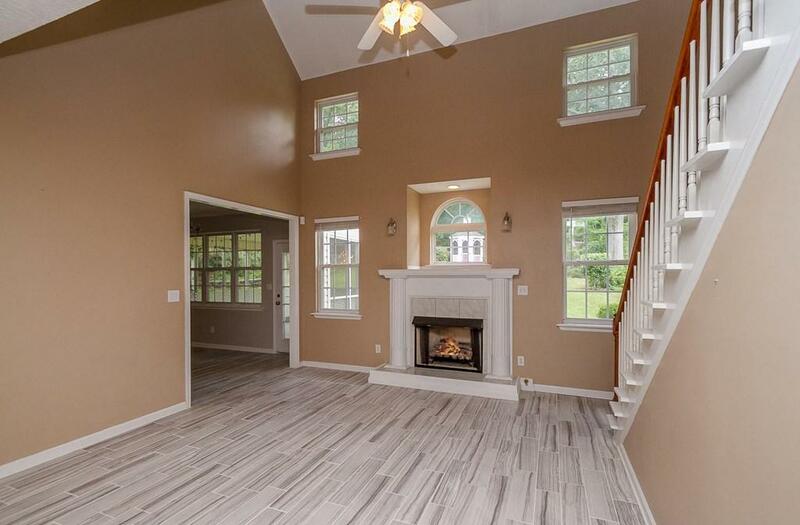 The formal dining room is simply elegant with vaulted ceiling, arched transom, and wainscoting. This dream kitchen features beautiful granite countertops with custom tile backsplash, chef's island, and raised bar overlooking a sun-filled breakfast area. The owner's suite located on the main floor offers a wonderful retreat at the end of the day with soaking tub, dual vanities, separate shower, and walk-in closet. 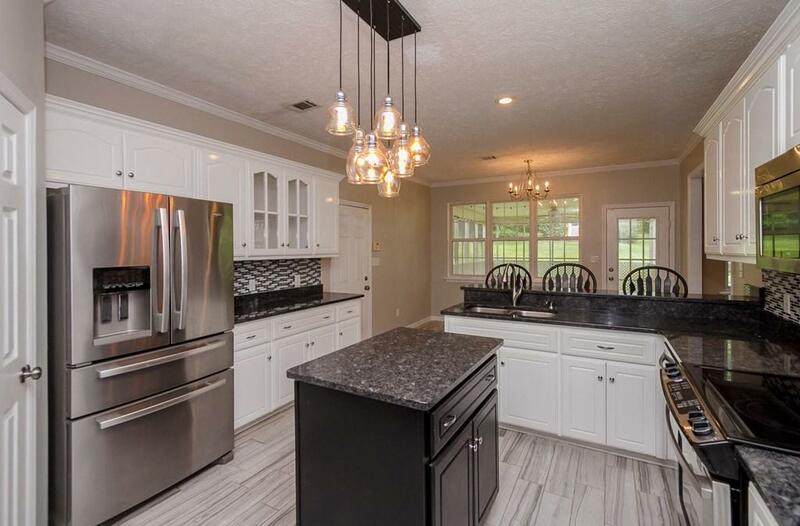 Extras: tons of updates including new roof & interior paint, powder room for guests, crown molding, pantry, tons of storage space, double garage, custom tile floors, blinds, and a spectacular sun room overlooks a large privacy fenced backyard with gazebo. 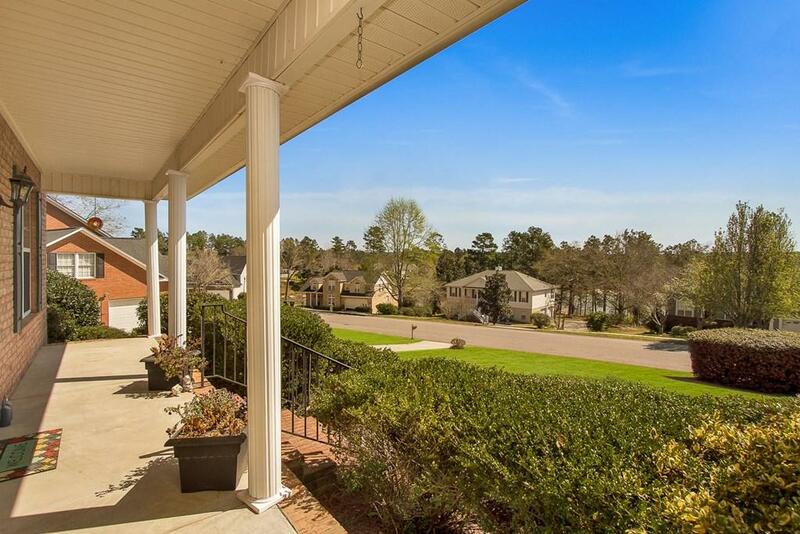 Located in beautiful Lakes and Streams subdivision offering several neighborhood lakes, trails, plus a beach & picnic area for the whole family to enjoy!